So, you think you have what it takes to be a BEACHGIRL? 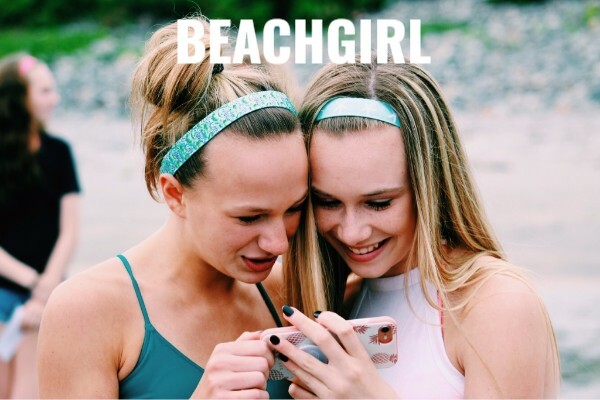 You just bought your BEACHGIRL Ambassador package... Now what? We want to know all about what makes you, YOU!